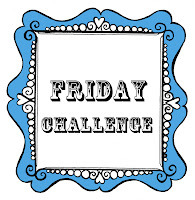 Angie Delarie: A HUGE THANKYOU! 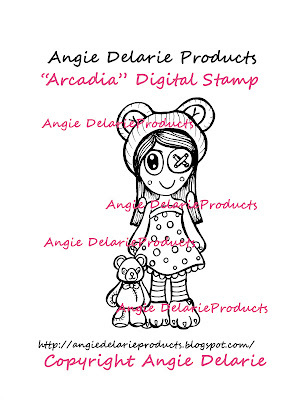 my facebook and this blog for a free "Arcadia Bear Lover" Digital Stamp! She was such a HUGE hit that I ended up emailing 84 off them. 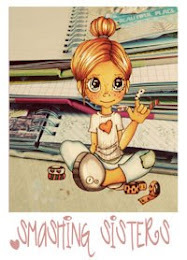 (Such a busy girl I was, over the weekend) lol! If you missed out, she's is available at the shop now. digital stamps in photo embellishment form as well. So many Smash pages this weekend! in the Etsy Shop again as they flew out straight away! Ohh Jessica thanks so much hun! 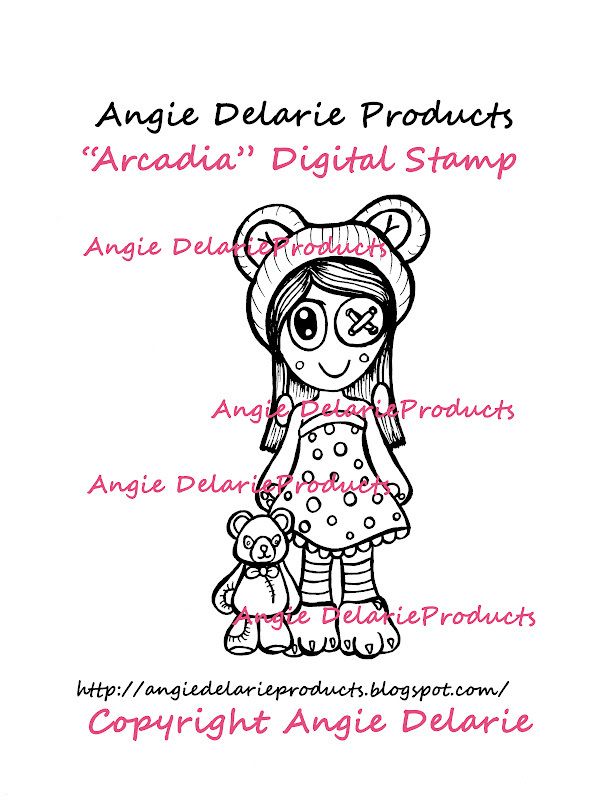 Thanks for the digi, Angie, I've printed her out but haven't coloured her up yet, maybe today! Love your SMASH pages, especially loving that balloon digi!!! Hugs, Roxy. 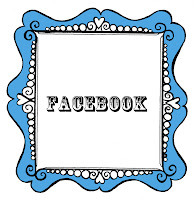 thanks heaps for the digi.. love it.. now have to scrap me some Angie style.. lmfao.. love the pages.. I just bought that same frame you have used.. so pretty isn't it..
She is so cute!! No wonder you were busy! !